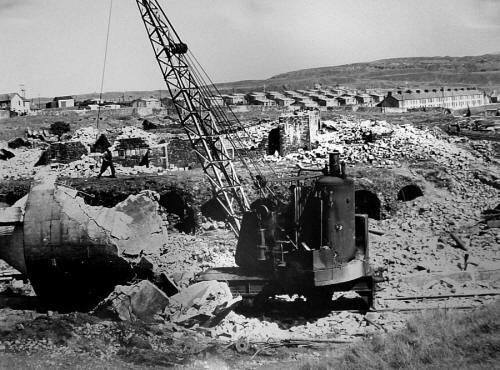 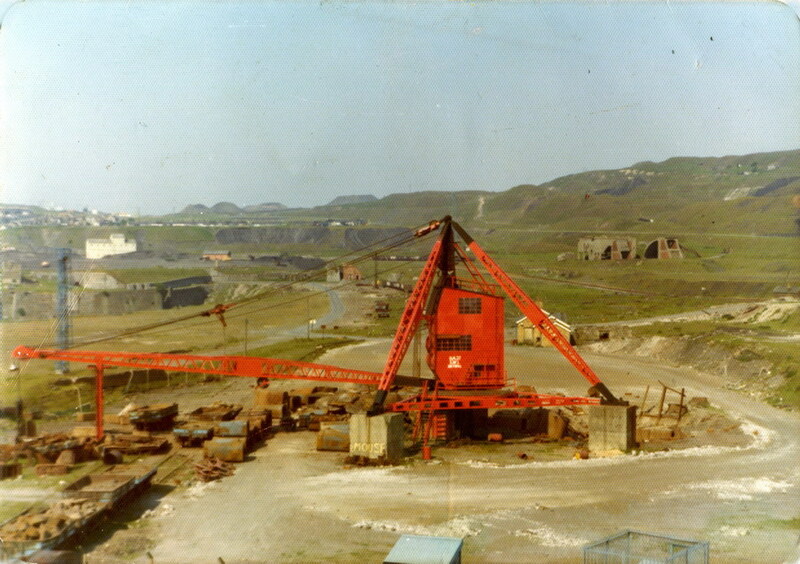 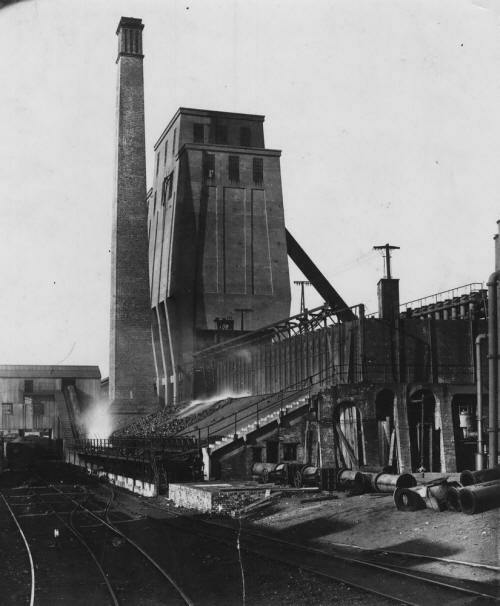 The Dowlais Guest Keen Ifor Works was the remaining part of the iron and steelworks which spread over a large part of Dowlais and thereafter the world. 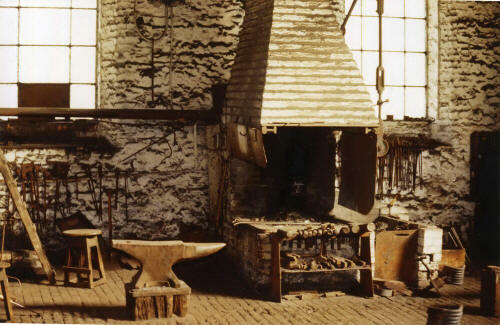 The Dowlais iron making concern began in 1759, and an apprenticeship at this works was much sought after with over 200 years of skills handed down. 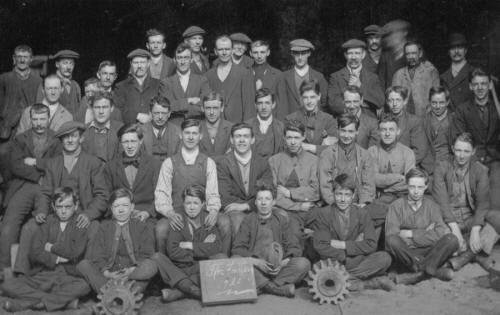 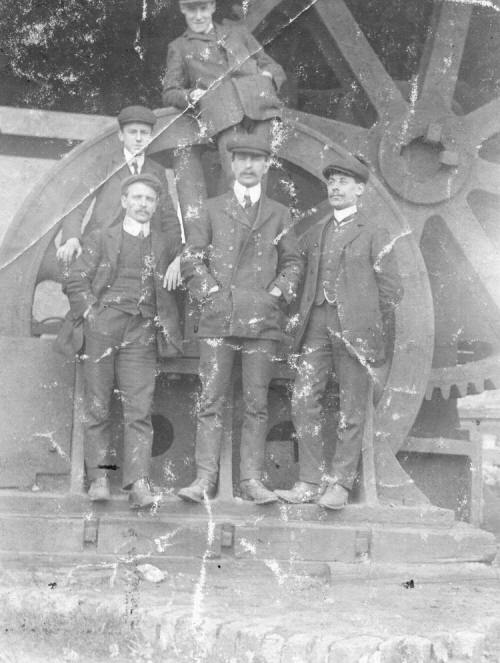 There was a multitude of craftsmen, tradesmen and engineers employed and trained at this works, including moulders, furnace men, pattern makers, fitters, blacksmiths, carpenters, electricians, boiler makers, platers, welders, engineering machinists (which included central lathe turners, milling machinists, vertical and horizontal boring operators, planer operators etc). There were also metallurgists, laboratory technicians, draughtsmen, design engineers, technical engineers, electrical engineers, mechanical engineers, not forgetting management and all the ancillary and other personnel that helped make this works highly successful and a profitable concern. Dowlais Ifor Works - being prepared for modernisation . 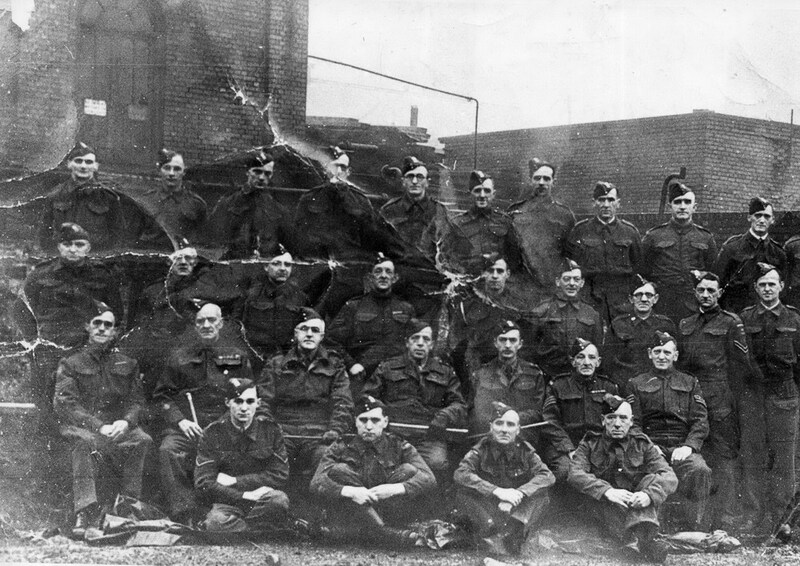 Back Row: Sixth across: Lawrence Pratt who lived in Pentrebach and a cousin of mine. 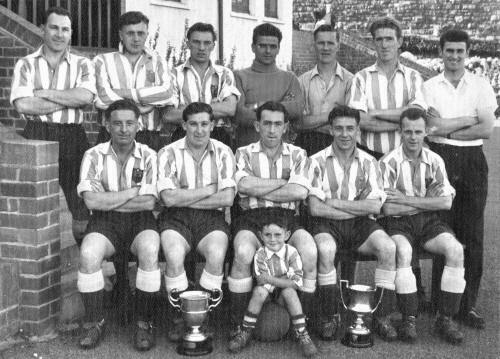 Front Row: 2 Derek Phillips. 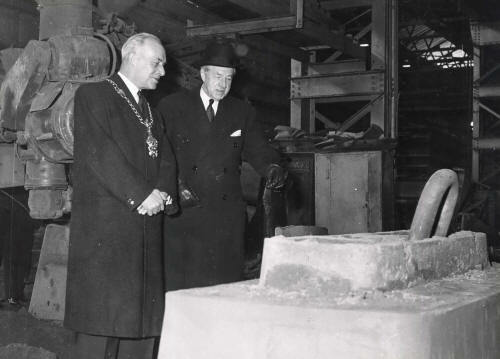 Brinley Watkins at Dowlais Foundry viewing a 2.0ton Mould Core. 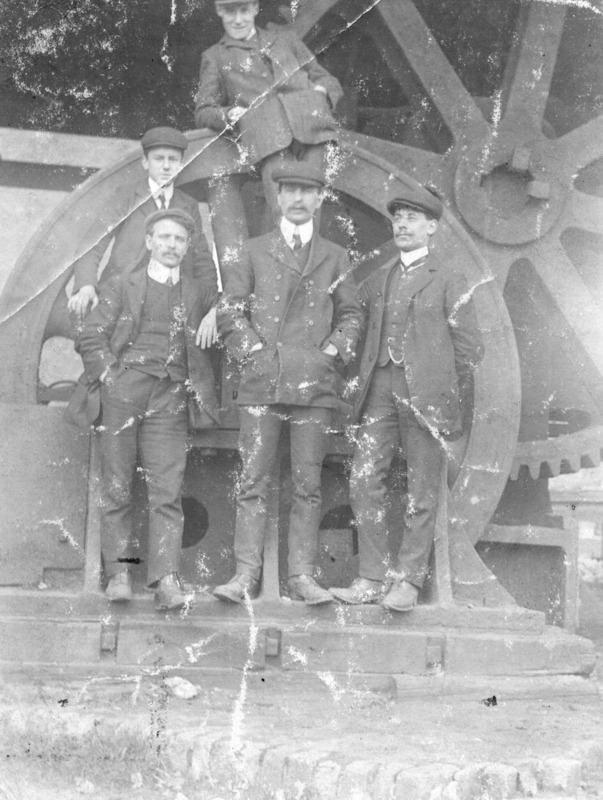 Do you have any photographs or information for this page? 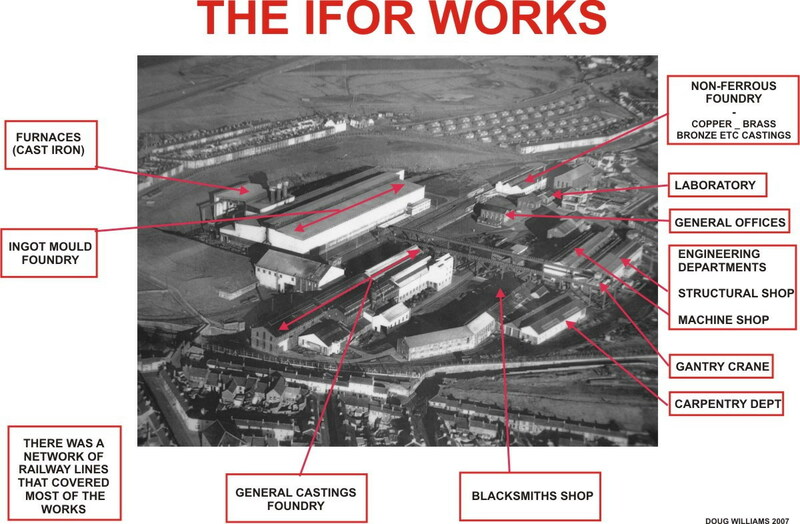 If so, please email us, by clicking the 'Contact Us' button.